For those of us watching Downton Abbey season 4 in North America on television the slow way, week after week after painful week, the news that the new season is available on DVD and blu-ray disc on January 28, 2014 may be is welcome. After having watched seasons 1 through 3 on blu-ray disc at my own speed in three marathons, I personally find the weekly watching of each episode particularly torturous. Of course, whether you simply want to be free to watch the series at your own pace or you missed the opening two-hour special, you will find it all right here on this release bundled together with all of the other episodes from season 4 along with some bonus features. How about you? 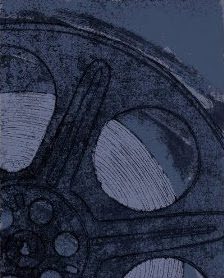 Are you watching the program weekly or are you simply going to buy the season on disc when it is available? 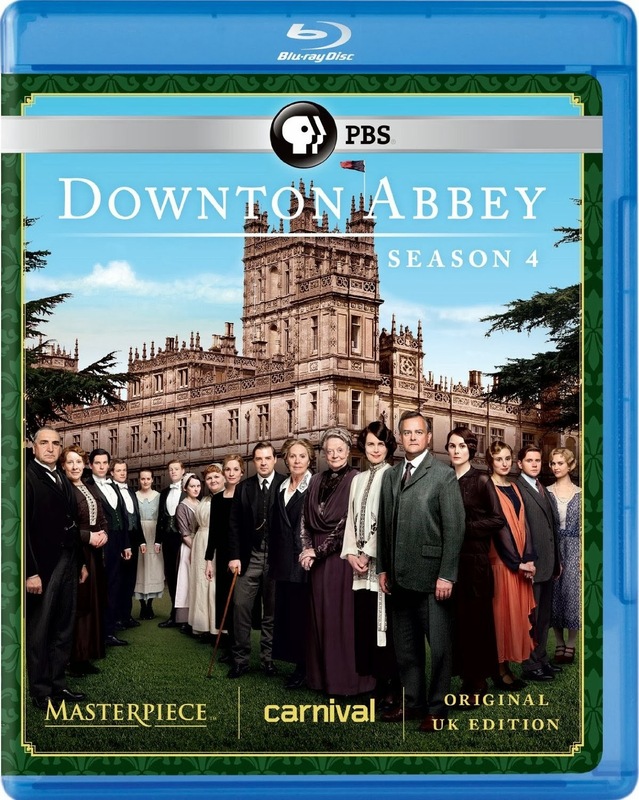 Order Downton Abbey Season 4 from Amazon. Buy the My Sunday Nights Are Spent at Downton t-shirt from Amazon. Find a page full of Downton Abbey gift ideas.